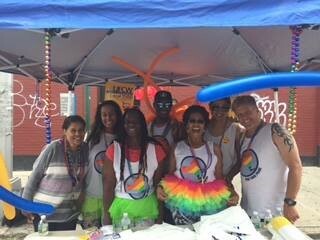 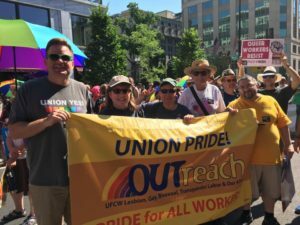 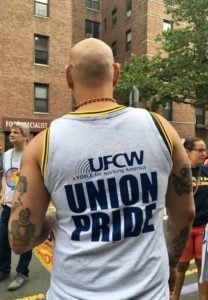 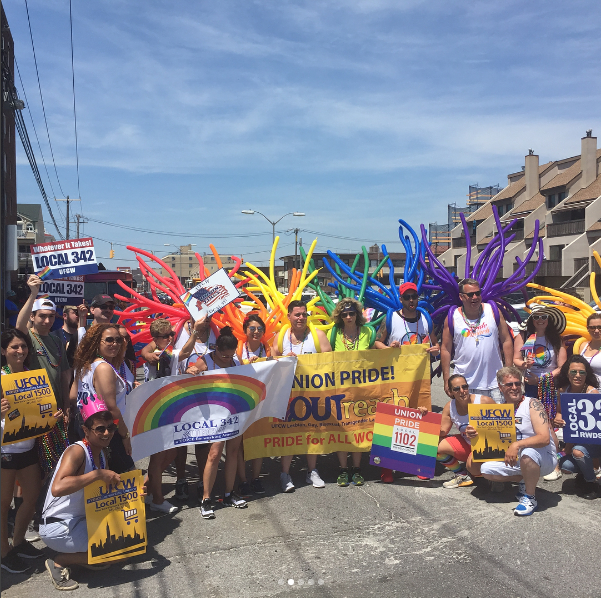 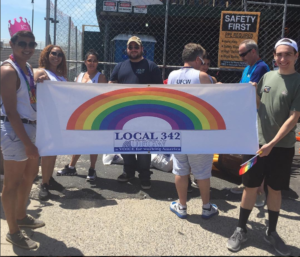 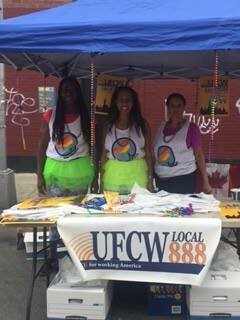 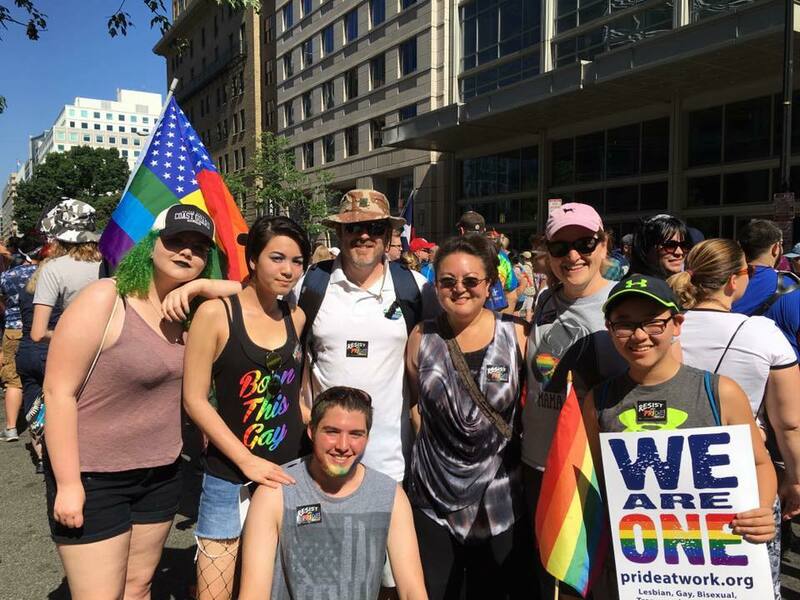 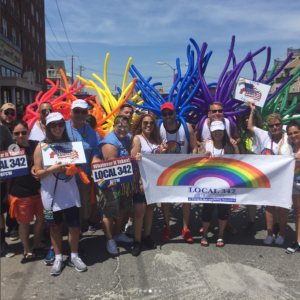 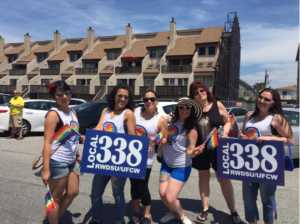 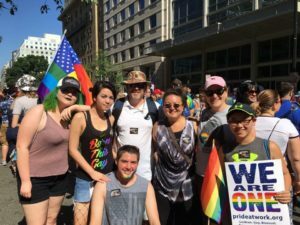 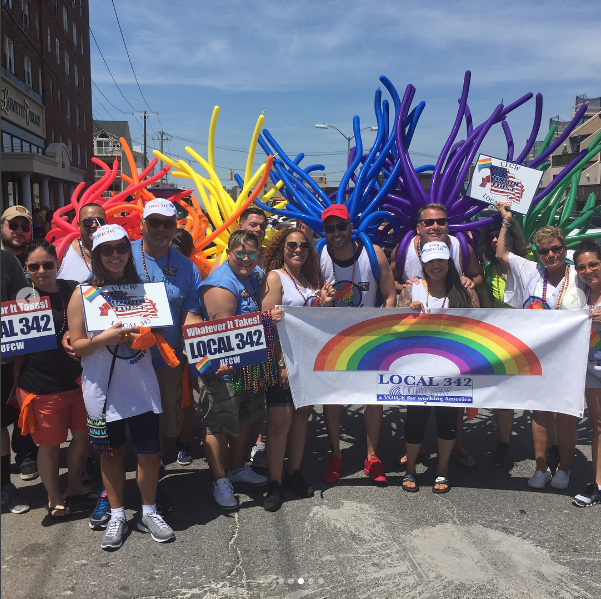 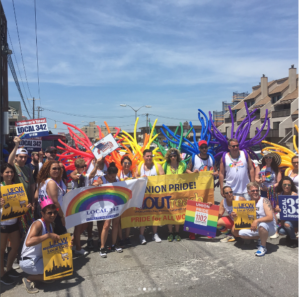 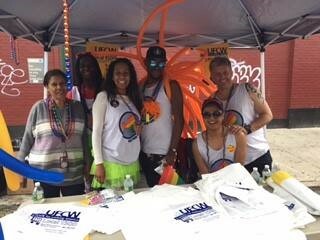 Many UFCW Locals across the US and Canada are marching this June as part of LGBT Pride Month. Working in partnership with UFCW OUTreach, UFCW Locals are committed to leveling the playing field in our contracts and our laws. On June 28, 1969, members of the Lesbian, Gay, Bisexual, and Transgender (LGBT) community fought back against police brutality at a New York City gay bar called the Stonewall Inn. 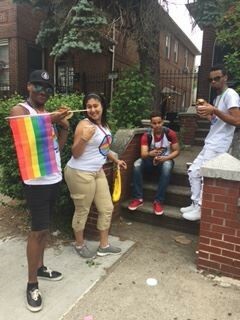 Known as the Stonewall riots, many consider this to be the beginning of the modern day LGBT rights movement. 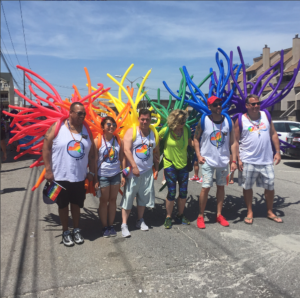 In commemoration of the historic Stonewall riots, June is now commonly recognized as LGBT Pride Month. 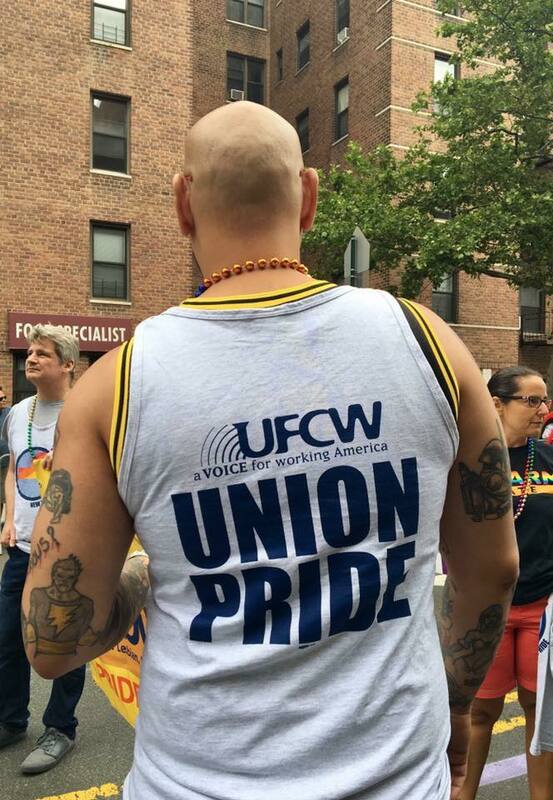 Keep an eye out throughout the month for UFCW locals who will be holding events to stand with hardworking men and women everywhere who deserve respect and equal protection both on and off the job, regardless of gender or sexual orientation.